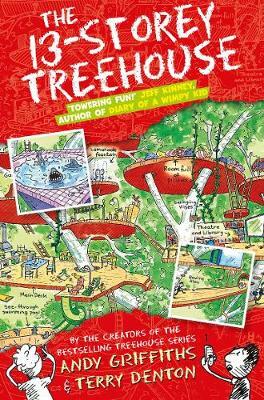 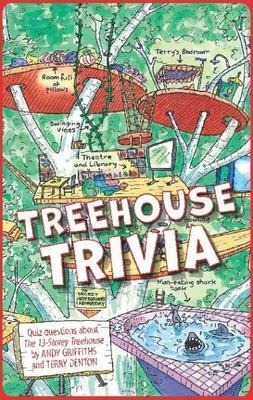 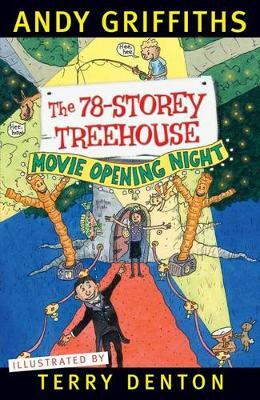 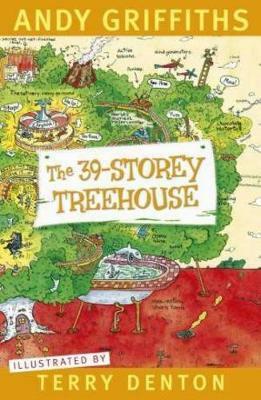 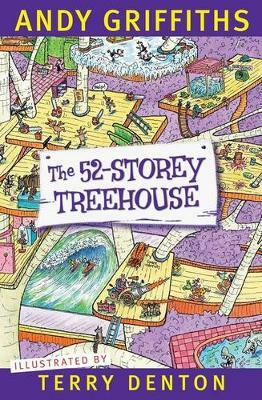 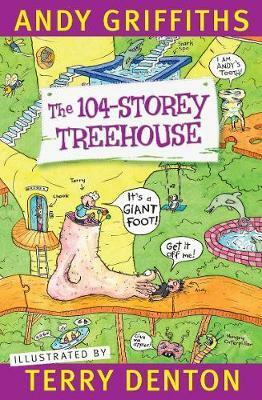 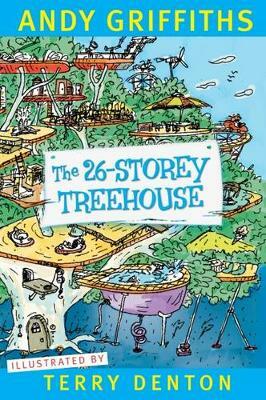 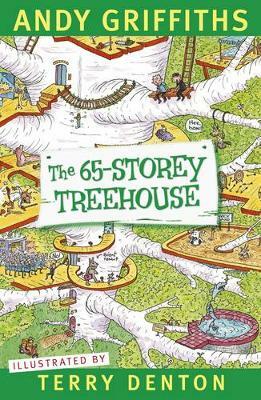 Buy The 13-Storey Treehouse by Andy Griffiths from Australia's Online Independent Bookstore, Boomerang Books. 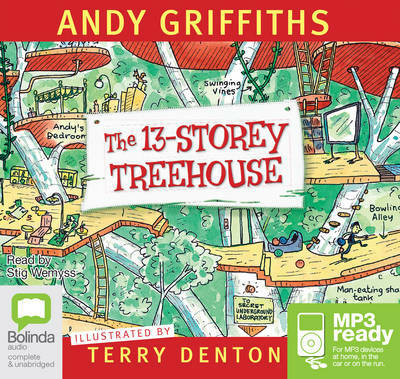 Andy Griffiths and Terry Denton are a creative partnership that began with Just Tricking! 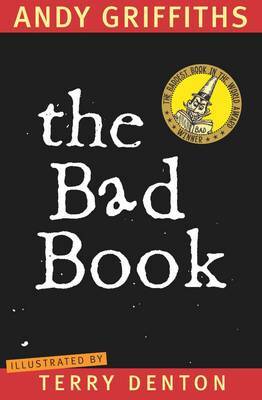 in 1997 and now extends to seven Just books and more than a million copies sold, the award-winning The Bad Book, the off-the-wall success of The Cat on the Mat is Flat and the bestselling The Very Bad Book. 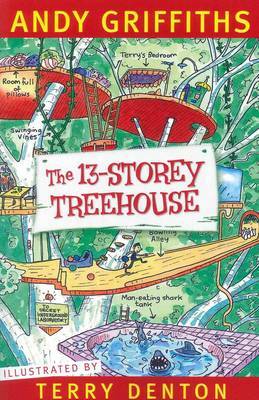 They are now published all over the world including the US where Andy's Bum books have made the New York Times bestseller lists.